I’m Over at Nights of Passion! Stop by if you have a moment. 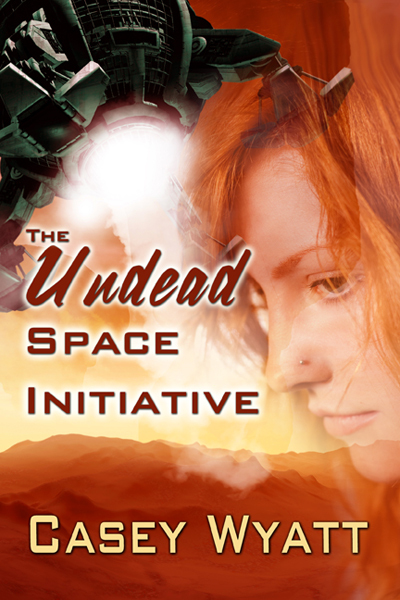 I’m being interviewed by the Nights of Passion Blog where I discuss how The Undead Space Initiative was born. < Vampires on Mars! Do you need to know anything else?